The name of this tourist spot in Honduras sounds like the famous online game now but it is totally different. From Hyatt Hotel, you can take a taxi to the mountain of El Picacho for 7 USD. The most famous landmark of it is the statue of Christ on the top. When I saw it, I couldn't help but compare it to Christ the Redeemer in Rio de Janeiro which I also visited last year. Nevertheless, the place offers different atmosphere and approach in enjoying every moment of your visit. 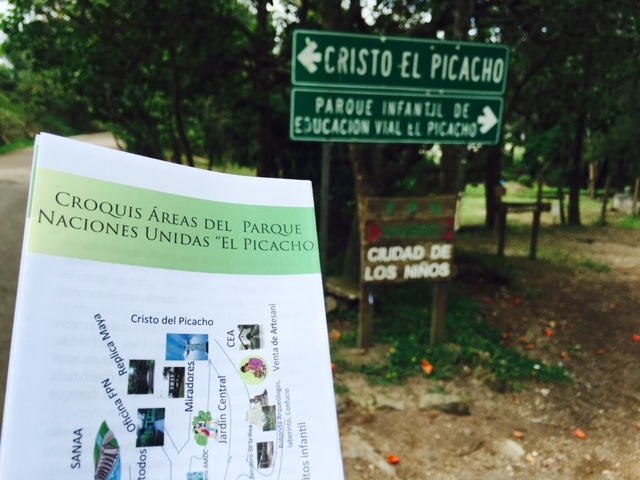 The entrance to the main park is about 2 USD and they will give you a map. Surprisingly, El Picacho is not mainly about the famous statue. It also has parks (including for kids with complete playground) and a small zoo. From the entrance it is almost 30 minute walk to reach the top where the statue of the Christ is located. While walking, you will see many spots to take a look at an amazing view! 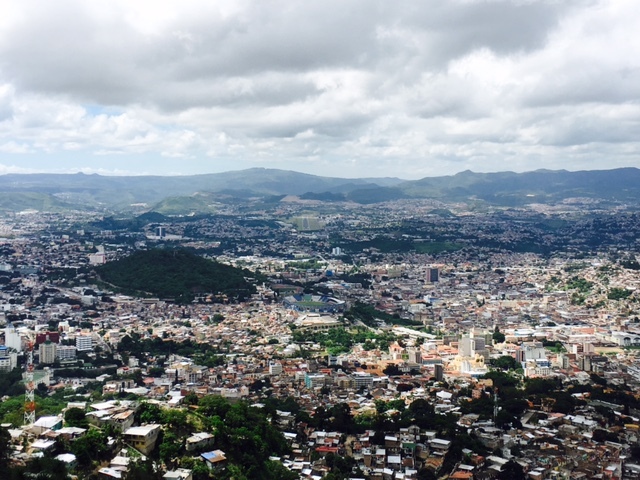 You can see the entire Tegucigalpa city. It was indeed a very refreshing moment for me. I was just sitting there and looking down to those mountainous places and how the simple lives of Honduran people happen everyday. 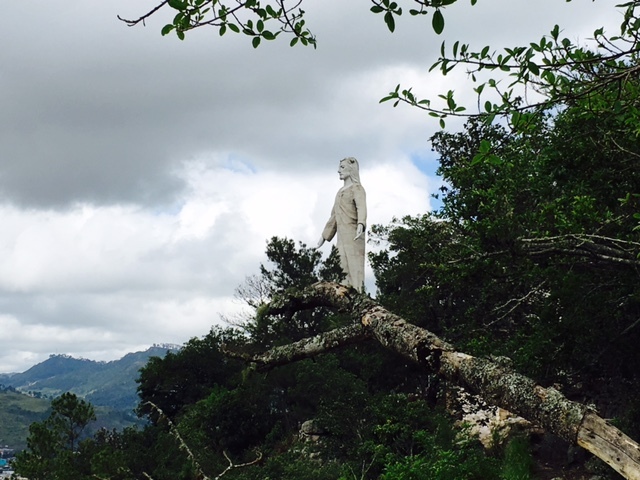 From that spot, a few more walk and you will see the statue of Christ. Unfortunately, there is a separate entrance fee to reach and see the famous icon. It was around 5 USD or less so it is still okay. On the front of the statue, there is also a perfect spot to see the amazing city. Around it is a small park when people can walk around and sit for few moments. Historically, the statue was completed in 1998 after just one year of construction. It is 98 feet and in elevation at 4,353 feet. If you are in Honduras, try to visit this place and make sure to spend few hours to just appreciate the wonderful view of Tegus.